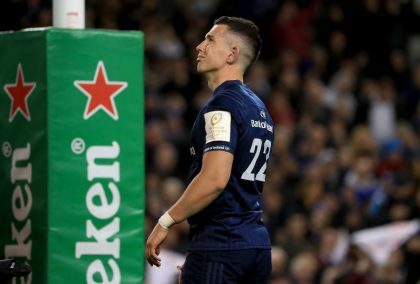 Clermont have announced that their full-back, Nick Abendanon, has been ruled out for the remainder of the season due to a cervical injury. 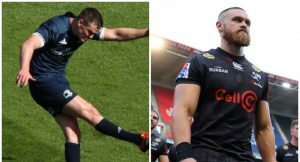 Leicester Tigers have announced that Ireland international back Noel Reid has agreed to join them from Leinster for the 2019/20 season. Now that the dust has settled on the Champions Cup semi-finals, we have gone through the action to pick the best players from the games. 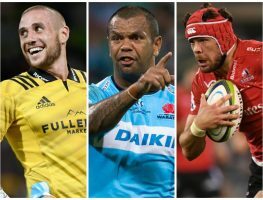 With the dust having settled on Round 10 of Super Rugby, we have gone through the action to pick out the best players from the past weekend. 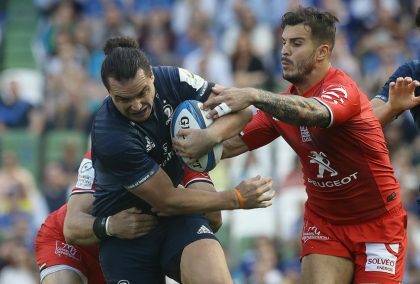 Action from Leinster’s win over Toulouse in their Champions Cup semi. 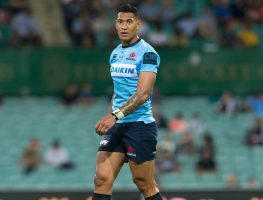 Disgraced Wallabies and Waratahs utility back Israel Folau’s rugby fate will be determined at a weekend code of conduct hearing next month. 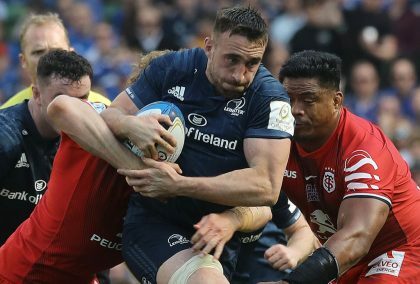 Leinster will take on Saracens in this year’s Champions Cup Final after they sealed a deserved 30-12 win over Toulouse in Dublin on Sunday. Check out the highlights from the Challenge Cup semi-finals, starting with Clermont’s 32-27 win over Harlequins at Stade Marcel-Michelin. Check out the highlights from Saturday’s Champions Cup semi-final at the Ricoh Arena where Saracens claimed a 32-16 victory over Munster. 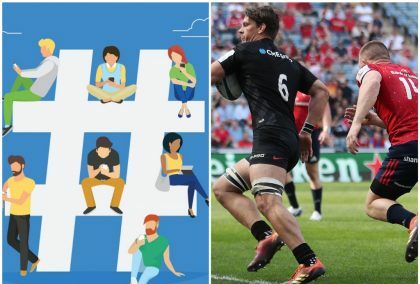 It is time for Planet Rugby’s Sunday Social, your quirky recap of the serious and not so serious talking points from the week’s action. 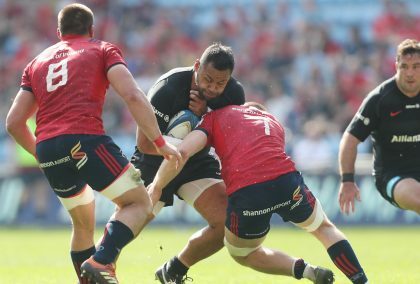 Saracens back-row Billy Vunipola said being confronted by a Munster fan after Sarries’ Champions Cup semi-final victory was “quite scary”. 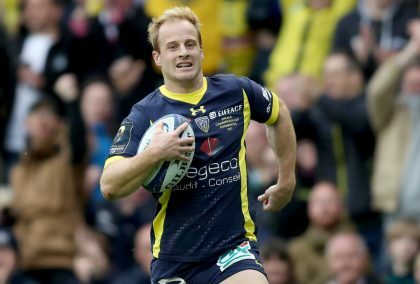 Clermont secured their place in the Challenge Cup Final when they trounced Harlequins 32-27 at Stade Marcel-Michelin on Saturday. La Rochelle advanced to the Challenge Cup Final when they notched a hard-fought 24-20 win over Sale at Stade Marcel Deflandre on Saturday. Saracens booked their place in this season’s Champions Cup Final courtesy of a 32-16 win over Munster at the Ricoh Arena on Saturday. 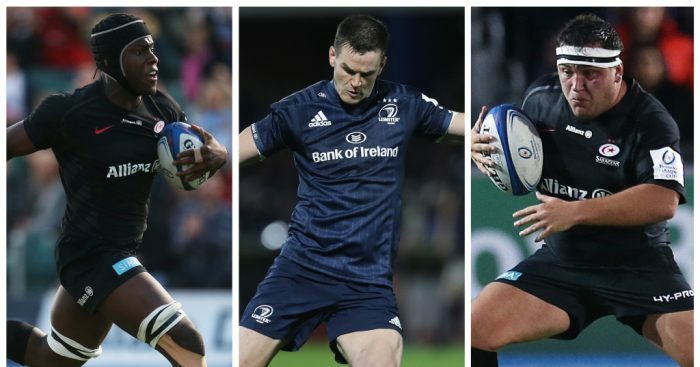 Another busy day in rugby union as the teams are named ahead of the Champions Cup semi-finals plus the Super Rugby round is underway. The Reds moved provisionally second in the Australian Conference after they saw off a disappointing Sharks side 21-14 at Kings Park on Friday.